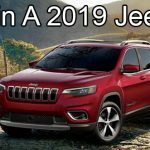 Hudson's Bay - Friends & Family Event — Deals from SaveaLoonie! Spring has sprung and it’s time to refresh! 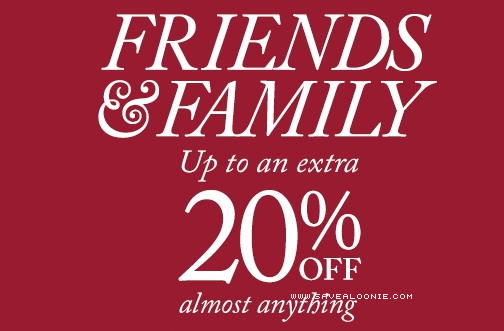 Hudson’s Bay considers all of you their Friends & Family, so they are offering a special discount this weekend! 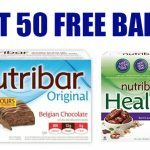 Get $100 in FREE Nutribar Products!